We hope you're having a lovely start to your week. We've got a lot of fun events coming up and we can't wait to share them with you! Here are a few to add to your planners this month. 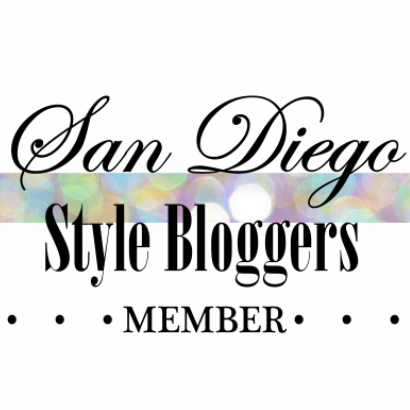 Saturday, March 15: Stop Shop & Roll turns one! Stop Shop and Roll is celebrating a successful business year at Modern Times Beer. 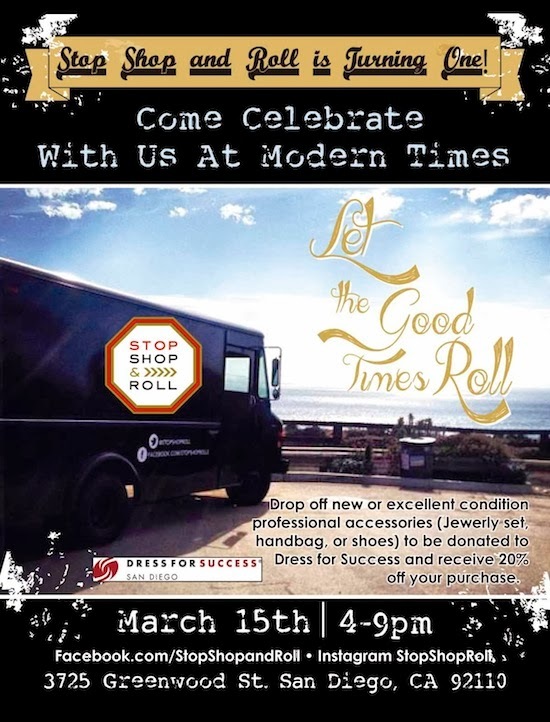 Modern Times will be hosting the party with great vendors and craft beer from 4-9pm. However, the Stop Shop and Roll truck will be open from 12pm-9pm at the venue! Stop Shop & Roll will also be hosting the Dress for Success charity. Bring a new or excellent condition women's personal accessory (jewelry set, handbag, shoes, ect.) to donate to the charity and receive a discount from participating vendors! Please, no clothing donations. DROP OFF times will be 12-9pm at the venue. Neiman Marcus will be hosting Tata Harper, creator of the 100% Natural & Nontoxic Skincare. This environmentally sustainable business prides itself in having one of the most advanced "natural skincare technology" available in the world. Join Tata Harper as she discussed the inspiration behind her natural skin care line and luxurious anti-aging beauty products. Space is limited, so please RSVP as soon as possible!